Smooth your skin – shaving/waxing beforehand stops the fake tan from sticking to the hair follicles and stripping the colour from your skin. Also, shaving too soon after tanning will give you the appearance of little dots everywhere creating an uneven appearance. Exfoliate after showering – scrubbing off the top layer of dead skin means your tan can develop on a layer of new skin allowing it to last longer. Make sure not to miss out the dryer parts of your skin like, the bottom of your feet, ankles, elbows, wrists and hands. Moisturise – this step comes hand-in-hand with exfoliating. 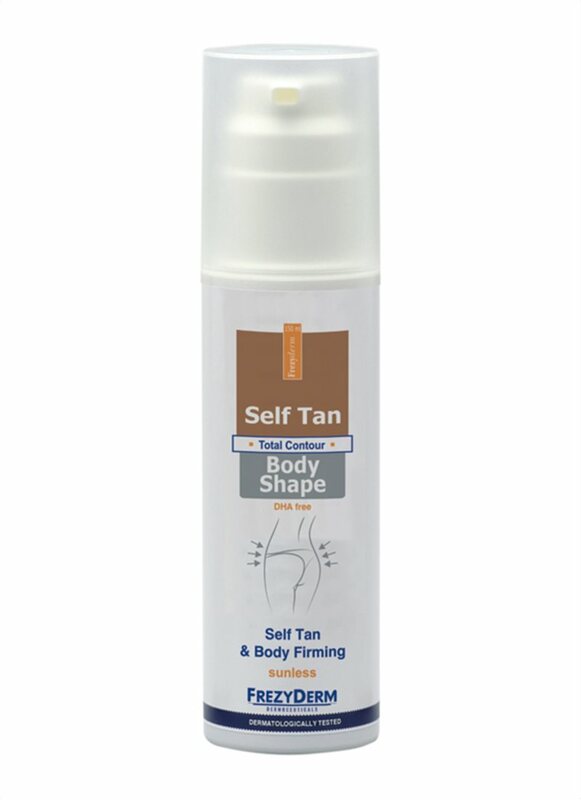 The way in which fake tan becomes patchy is through your skin naturally exfoliating itself unevenly. Keeping your skin soft and hydrated is key. Using moisturisers that contain properties of alpha or beta hydroxy acids are perfect choices because they continue to remove dead skin cells allowing the cycle to happen evenly. 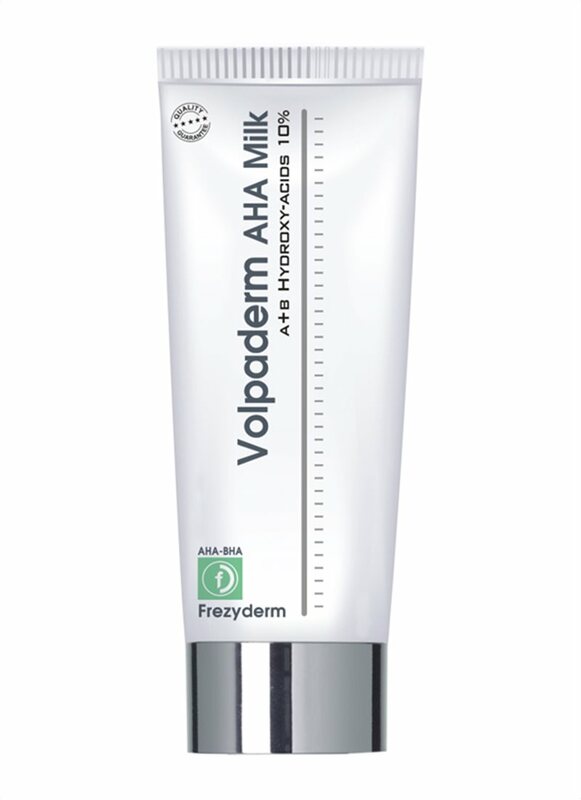 Our Volpaderm AHA Body Milk combines exfoliating and moisturizing agents giving you 2 steps in 1, with a lightweight texture. Hydroxy acids are only used at night and use of a sunscreen is mandatory in the morning after. Use an applicator mitt – It is best to apply in circular motions – starting at your feet and working your way up using a teaspoon sized amount at a time. Take extra care when it comes to your face – using no more than a pump the size of your fingertip, start in the center of your face and work your way outwards. If you have fair skin it may be a good idea to apply a layer of moisturiser to your hairline and brows to prevent the colour staining. Spotting mistakes – the best time to correct these is in the first eight hours whilst the tan is still developing making it a lot easier to fix. Keep your palms clean – naturally, the sun wouldn’t tan the palms of your hands or in between your fingers. So, remove the excess fake tan from your hands using the home remedy of lemons so you don’t blow your cover! Don’t worry about doubling up – your tan won’t look uneven if you go over the same place twice – only where you’ve missed out. 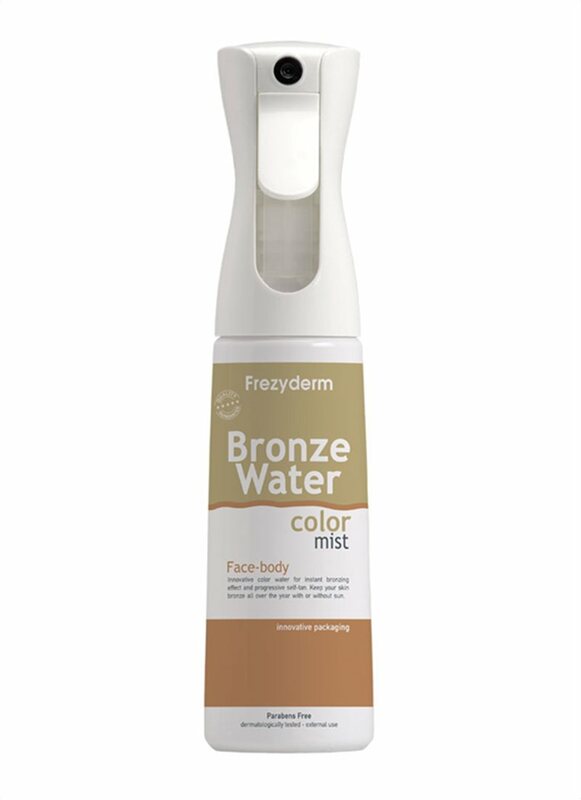 For the best finish try our Bronze Water Color Mist, our self-tanning spray-mist that gives the skin a smooth natural bronze color or our Self Tan Body Shape to leave your skin glowing!